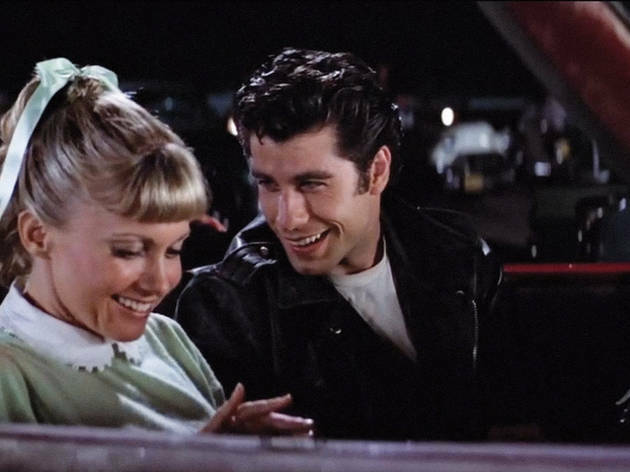 Sometime in the 1950s, high school students Sandy (Olivia Newton-John) and Danny (John Travolta) spent a wonderful and romantic summer together, but their paths separate when autumn rolls round. 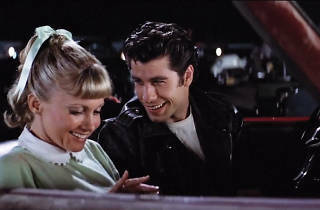 They meet again at Rydell High, but Danny's attitude has changed. He's insensitive and a big show-off. This beloved musical is charged with humour, pace and great songs everyone's sure to be singing along to, which formed part of the collective memory of more than one generation. The jazz quintet led by Marc Martí (8.45pm) heats things up before the film.